with a man impossible to resist? Reeling from a bad divorce, Zoe Alston makes a pact with two women similarly scorned. Her mission: take down gorgeous businessman Ryan Dailey by sabotaging his sister’s political campaign. The problem: the white-hot chemistry sizzling between them. Now she’s caught between her promise and the man who’s bringing her back to life. How far will she go for revenge…or love? A new dalliance shrouded in deception! Bitter divorcee seeks revenge on mankind, but ends up having feelings for her mark! The characters were easy to like, and the story line had good bones. I would have liked a bit more development in certain areas, but overall a really enjoyable read! 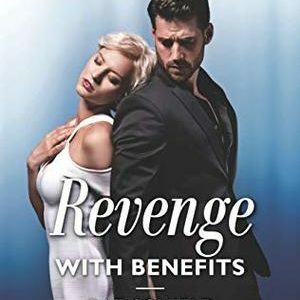 Bitter Zoe Alston finds herself among a couple of like-minded women when a plot hatches to find revenge on the men who did them wrong. Her assignment is to infiltrate Ryan Dailey’s sisters political campaign to sabotage it. Ryan Dailey is interested the moment he sets eyes on his sister’s latest campaign volunteer. 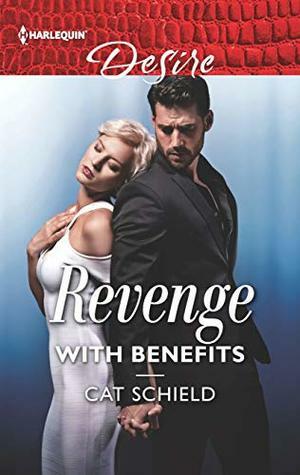 He can tell she’s holding back, but little does he know she’s been sent there to seek revenge for a woman scorned. Feelings quickly arise between them, but she finds herself in a dilemma … does she complete her sabotage or does she choose the man?